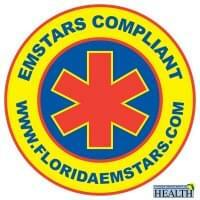 With our advanced data entry system users can quickly, accurately and reliably enter quality patient care and fire reports. 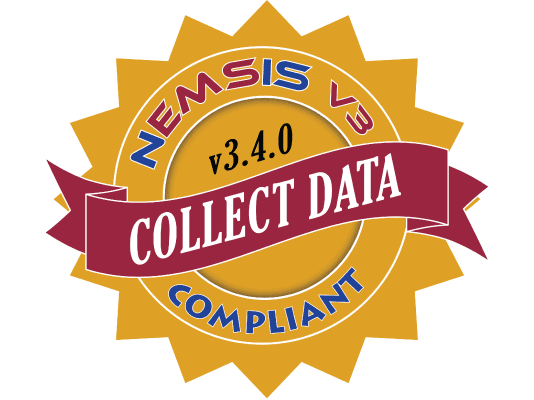 NEMSIS 3.4 Compliant and NFIRS 5.0 compatible with custom state and biller-specific extensions, you're sure to have the best in patient care and fire reporting. Each step of the reporting process has been taken into account to ensure consistent, reliable billing. 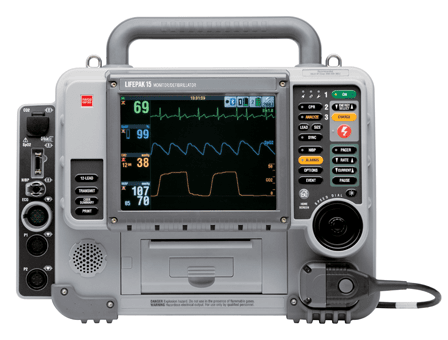 Automatically import defibrillator and computer aided dispatch data to reduce input times and make reports more accurate. 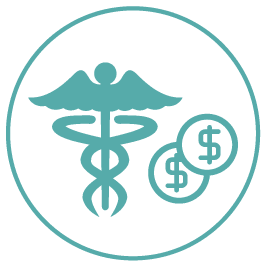 Copyright © 2018 - Documed Systems Intl., Inc.